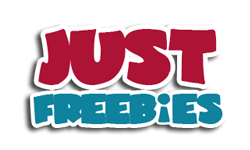 There are a total of 2400 free Skittles sharing bags being given away so make sure to submit your entry for a chance to receive one of these. Follow our link and fill up the form to submit your entry. 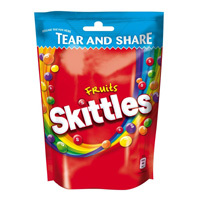 Click GET FREEBIE button and then enter the contest for a chance to win Skittles sharing bag.